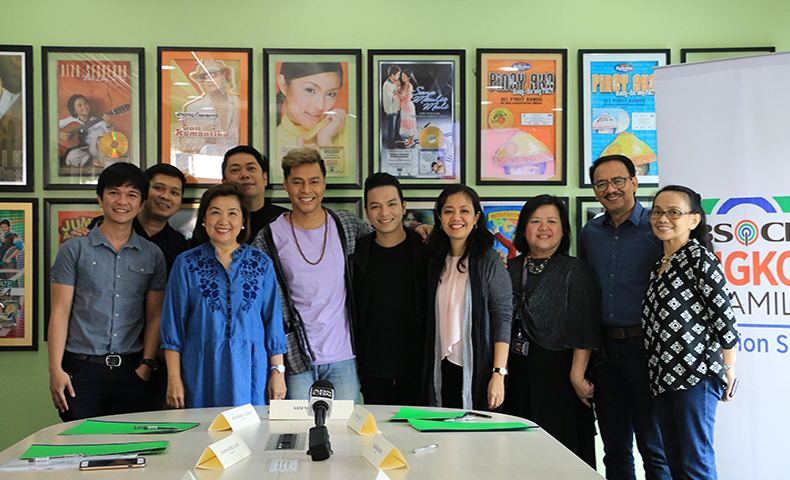 ABS-CBN Lingkod Kapamilya Foundation, Inc. (ALKFI) and Star Music of ABS-CBN Star Creatives sealed partnership declaring Pagka’t Nariyan Ka as the official song in commemoration of the fifth year since Typhoon Yolanda hit the country in 2013. “Ang ganda kasi talaga ng content ng song, very fitting of what happened in Yolanda. This is really the beginning of a very good collaboration among us,” Operation Sagip Program Director Jun Dungo uttered. ALKFI’s Operation Sagip received a billion peso donation for the survivors of storm surge Yolanda, which destroyed the areas of Samar, Leyte, Palawan, Iloilo and other islands of Visayas in November 2013. Every year, reports are circulated to update the public about the accomplishments of the program to help the typhoon survivors. This year, the update is going to be in the form of a music video. 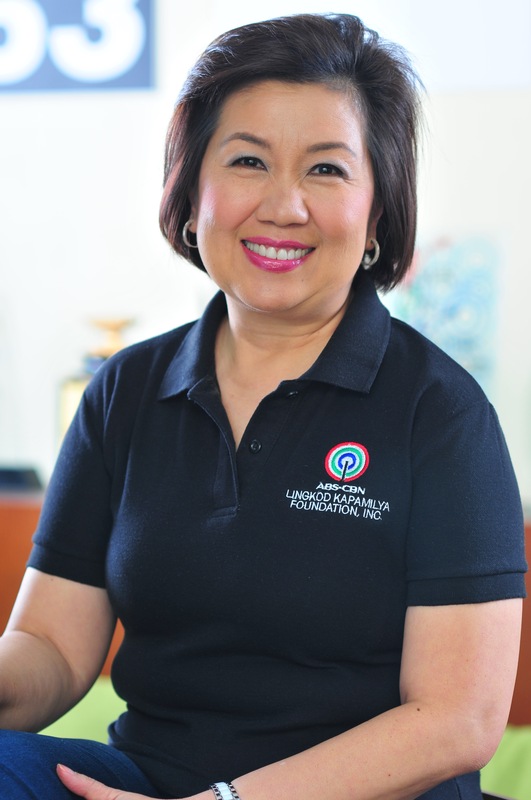 “[We want] to come up with a film to show na hindi lamang ito nakalagay sa papel, kung hindi, kakausapin namin ang mga nabigyan ng tulong dahil sa donasyon ng mga tao,” ALKFI Managing Director Susan Afan enthused. Afan also shared that eight classrooms from Ormoc, Eastern Samar, Tacloban and Iloilo will be launched. These classrooms will also serve as multi – purpose rooms for evacuees during typhoons, complete with kitchen, medical room and even a space for animals and livestock. Pagka’t Nariyan Ka was composed by Trina Belamide and Zion Aquino, was produced by Jonathan Manalo and is interpreted by Sam Mangubat – Showtime’s Tawag ng Tanghalan pride. Belamide and Aquino expressed their delight upon knowing that their song is chosen for this cause. “There is nothing more powerful for songwriters than to write songs that can actually inspire and move people to action and to make them feel a certain way. That is the power of music,” Belamide articulated. “The very reason I went back to the music industry is because I wanted to spread a message of hope. And you guys gave us a platform to just do that,” Aquino said. Star Music Head Roxy Liquigan announced that the collaboration of ALKFI and Star Music will extend until next year, in celebration of ALKFI’s 30 year. “[Star Music] can provide scholarships for the kids of Bantay Bata 163. And our music channels, we can produce programs para mas maraming ma-reach ang foundation na mga millennials. We can create a show for the foundation. So ngayon pa lang nae-excite na ako and the rest of the team. We can create more music for the foundation,” Liquigan said.